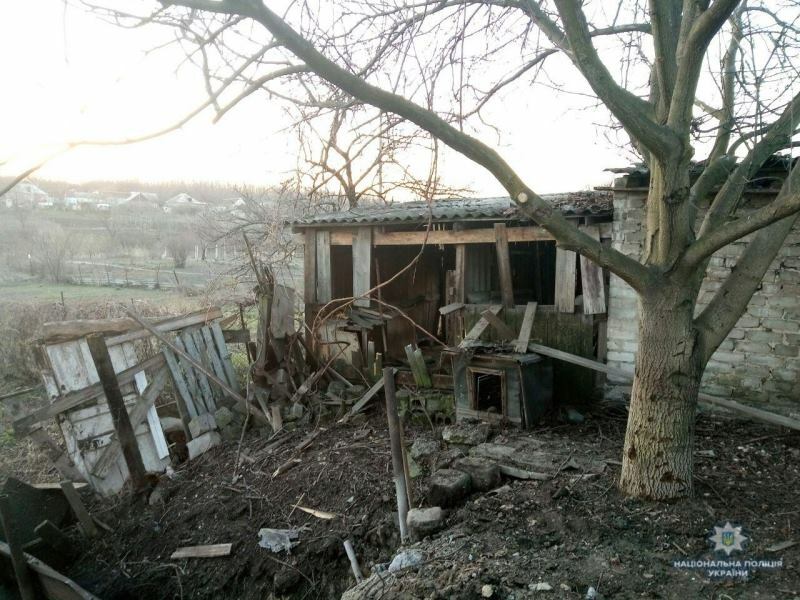 On Tuesday evening and Wednesday morning, Russian mercenaries shelled the living neighborhoods in Avdiivka, Donetsk region. The press service of the National Police in Donetsk region reported that on April 11. 'The attacks, which came from the direction of the occupied Donetsk began at 8 p.m. and would not cease until 5 a.m. next day. The living houses took damage; windows, doors, fences, rooftops were shattered. Luckily, no human casualties were observed', the police report said. The law enforcers are now checking the place for any other damage, administering aid to the civilians. The attack has been defined as a terrorist act; the respective investigation is underway.